Finally, we will get to see what happens next to Katniss Everdeen and the rebels in their struggle for freedom against the nation’s powerful dictators. 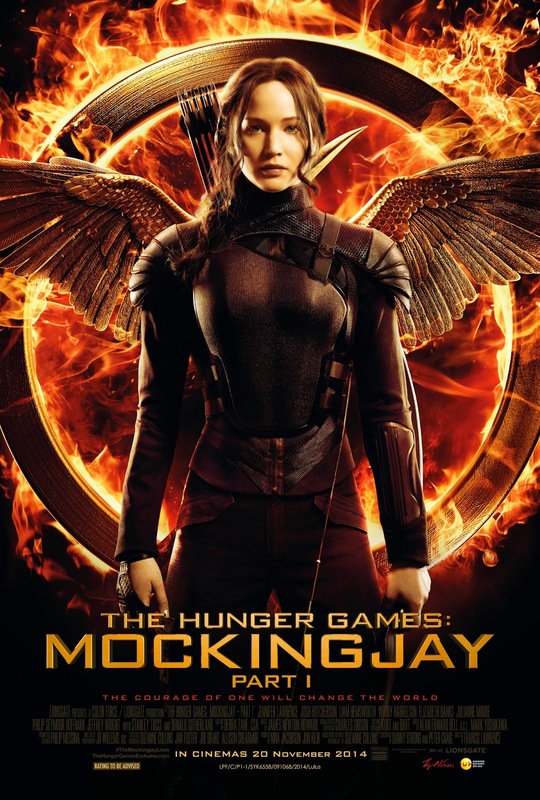 The Hunger Games: Mockingjay Part 1 is based on the first half of the final book of the trilogy by author Suzanne Collins and is the second last film of the series. Jennifer Lawrence, of course, reprises the protagonist role, and I’m sure everyone is pleased that Francis Lawrence returns as the director after his brilliant work with the previous instalment Catching Fire. 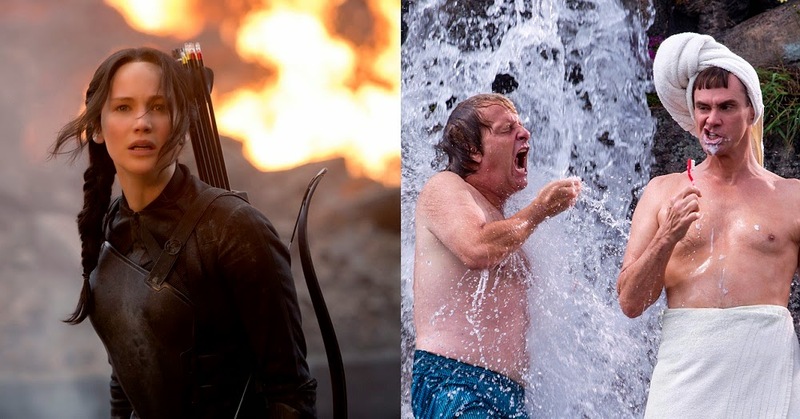 He turned me from a pro-Battle Royale to a Hunger Games fan. 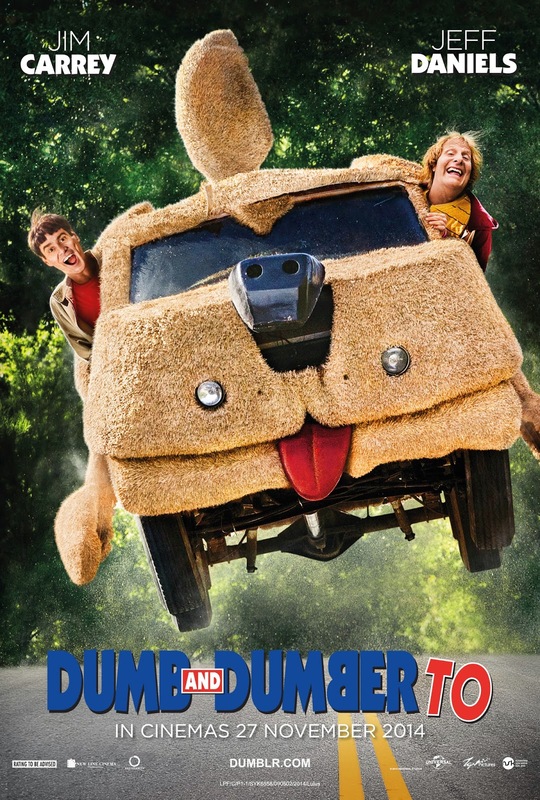 The sequel to one of my favourite comedies in my childhood, Dumb and Dumber, is finally here after 20 years. This type of heavy slapstick humour may not be as funny as it used to be back then and the film has received mostly negative reviews from the critics, but ironically, it rocked the box office charts in the US, rising all the way to the top above Christopher Nolan’s Interstellar and the local general audience’s favourite, Disney’s Big Hero 6. But then again we know how comedies can easily top the box office over there. Dumb and Dumber To takes place 20 years after the first film (1994). Lloyd joins Harry on a road trip to find the grownup daughter Harry never knew he had. The Farrelly brothers return as the directors with Jim Carrey and Jeff Daniels reprising their roles as the idiotic duo. Whatever the critics are saying, I wouldn’t wanna miss any movies with the hilarious Jim Carrey in it.